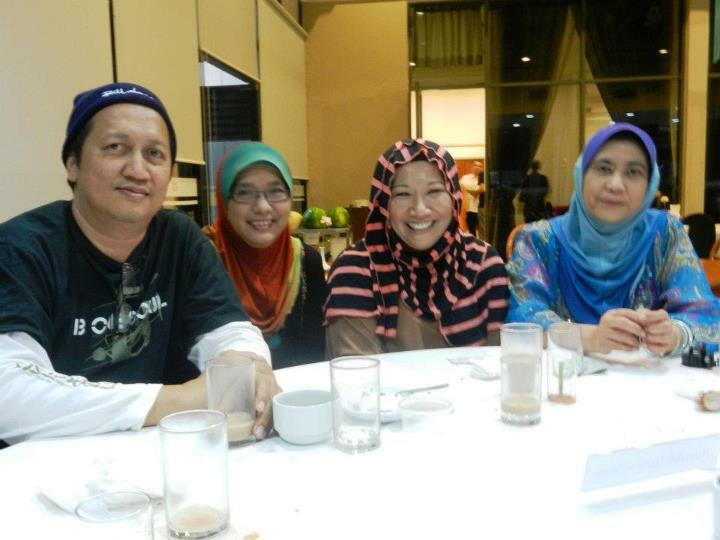 We had our Gontamians Iftar on the 15th Ramadhan / 4th August 2012 at Residence Hotel, UNITEN, Bangi…..why this venue?….it’s simple…we have one of our Alumni, Roslina Ismail, Batch 81, attached to this hotel. She was able to provide us special rate for the Iftar and at the same time organized for us 2 good tables….thank you so much Ros…..
It’s all started when I was discussing with some of the our school mates about the event of Iftar arranged by our school. They mentioned that it’s hard for them to join simply because of the location. So they suggested that we have another similar event somewhere near KL. Once I’ve obtain Abang Azizee’s green light on the date and venue, I’ve flagged it at my wall, PRESSTiJ wall and my batch wall. Unfortunately the respond was not so great because majority had their own plans on that day. Despite all that, we still continue with the event. 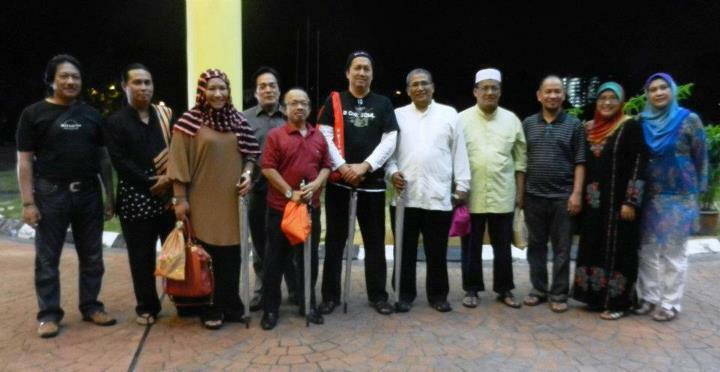 On the very day, our event was attended by Abang Azizee 77, Abang Tapa 77, Abang Yuri 78, Fandi Ghani 80, Badin 80, Aznan 80, Zam Zam 80, Ramonah 81, Roslina 81, Alwi 82, Hizamri 83, Yazid Hamid 83, Omar Ahmad 83 and yours truly 80. A total of 14 of us. In addition to this there were 6 family members that joined us too. Once everybody was done with their food and prayers….the topic of conversations were focusing on the three Batch 83 guys. It’s their first time joining our event which means it’s our first time meeting them 🙂 We were so impressed with what they have achieved in their life. We are proud of them! Good job guys!!! Although the crowd was small but the event still very ‘meriah’. Lots of story sharing….cito2 lamo….which triggers lots of laughters…. 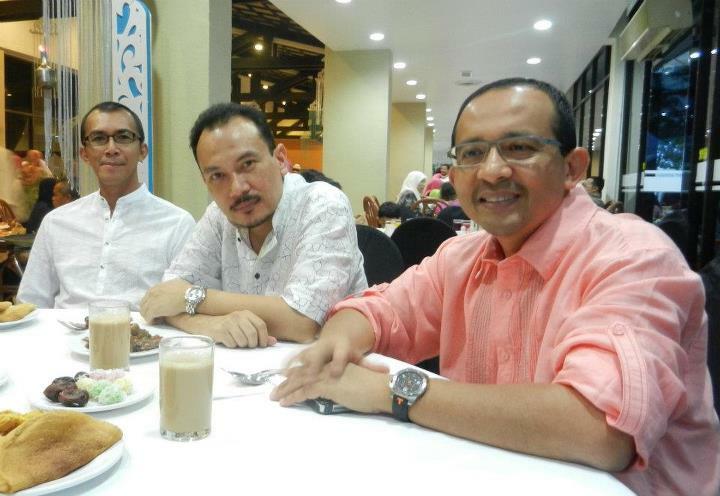 🙂 The best part of having a small group was we were able to have a very personalized conversation…..kok ghamai2 tu payah nak catch-up one-by-one.